Clark “The Spark” Anderson, an exercise physiologist and professional trainer, procrastinated for years before finally enrolling in college when he was 35. I’m on the cusp of 46 years old, Clark is closing in on 52, yet we both feel phenomenal for our age. Clark and I discuss a few keys to conquer self-sabotaging behaviors such as procrastination, play-it-safe comfort zones and the “I’m too old” mental shackles. With the last question, nearly every hand in the class shot up. A reminder that, particularly here in the U.S., all is well that ends well. We are very much a how-you-finish society. Part of the reason he’s aged well “I have good genes, but I didn’t take my genes for granted,” Clark says. Small Slice of Zen: Can You Meditate While Multi-Tasking? I’m fortunate: The first hours of most days are a mix of Meditation while Multi-Tasking. Not the kind of meditation where you sit alone in silence and stillness and consult the Cosmic Energy of the Universe for 30 minutes. I’m not there yet (as a daily practice at least). FOOD IS VIBRATION. The quality of the FOOD determines the quality of the Energy. You, me and everyone else are merely a colony of more than a trillion cells that collectively form One Big Vibration/Energy Force. Clean food = vibrant and lively cells. Clean food = Superior Mind Clarity & Focus. Clean Food = Clean Intentions. Clean Food = I love myself so much that I care about what goes inside my body and feeds all of my cells and fuels my brain. Clean Food = Looking & Feeling much better than the date on your birth certificate. It equals Age Defiance, Peak Performance and Disease Defense. 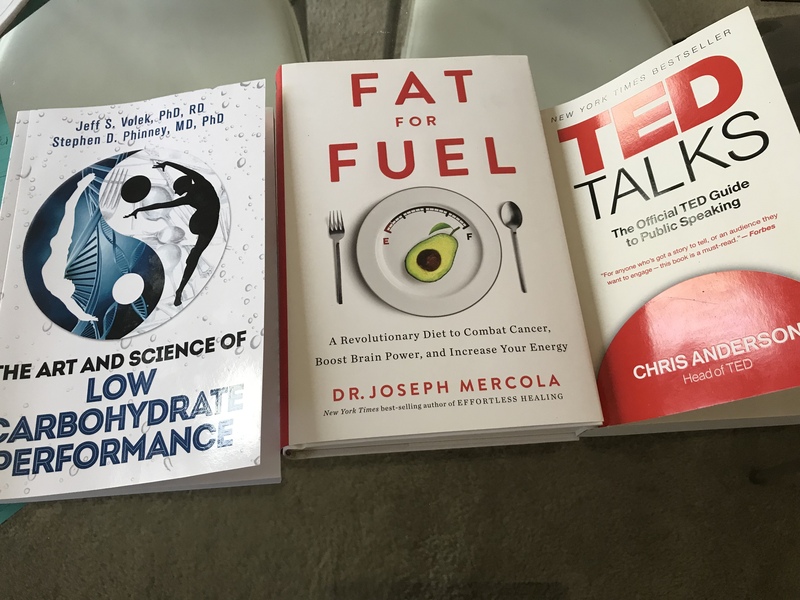 — Clean energy needed to read a chapter or two in two other books I am juggling: “The Art and Science of Low Carbohydrate Performance” by Dr. Jeff Volek and Dr. Stephen Phinney … and a second book, “Fat for Fuel” by Dr. Joseph Mercola. 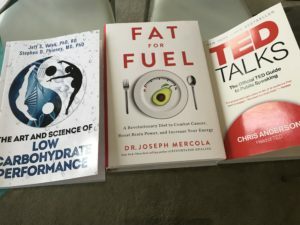 Three books I am reading right now, will dabble in a few chapters each today. I realize that Multi-Tasking gets a bad name and that a growing number of studies indicate that it impairs or comprises productivity, quality of work, focus, etc… And I certainly agree that there exists a tipping point, a threshold, where if we veer to far into multi-tasking and for too long that it can hurt productivity, quality, creativity, etc.. But in my mind, everyone has a different tipping point/threshhold for when Multi-Tasking becomes counter-productive or causes diminished performance. Also consider: The quality of what is being multi-tasked matters. If you enjoy a bunch of the things you are multi-tasking then it increases the chances you can focus much more intensely. If you view the multi-tasking and skills involved as part of your destiny, something that creates tremendous value for you, then it’s easier to juggle things. If a lot of your multi-tasking involves mindless and mundane stuff, well then a lot of time is certainly being wasted, focus being scattered, and it can be disheartening as well when you don’t feel like you’re moving any closer to your sense of Purpose and Destiny. In my case, I tend to be in the Archtype of say, a Joe Rogan or a Jamie Foxx or an Arnold Schwarzenegger or the many extraordinary and under-appreciated Super Moms and Super Dads and other under-appreciated extraordinaires of the world … Multi-taskers who either love, or out of necessity are forced to attack, juggle and excel at different disciplines. A Renaissance (Wo)Man, so to speak. Look around: Despite the Bad Rap multi-tasking gets, it’s not going anywhere because we live in a busy world where most of us MUST learn to juggle many things. 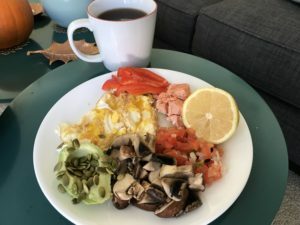 We just have to become more intelligent and prioritize how we do it and what deserves our energy — and what deserves our energy during the first four or five hours of the day, which is when we tend to have the strongest and most peak energy. Unless you are an entrepreneur born to wealthy and generous parents — and if you hit that lottery then God Bless You — well, then in the early stages you must get used to being a One (Wo)Man Army and pushing the boulder up the mountain by yourself for a time. Nothing to complain about. This multi-tasking is required for my current entrepreneurial endeavors and I’ve learned to fine-tune priorities, embrace and enjoy it. 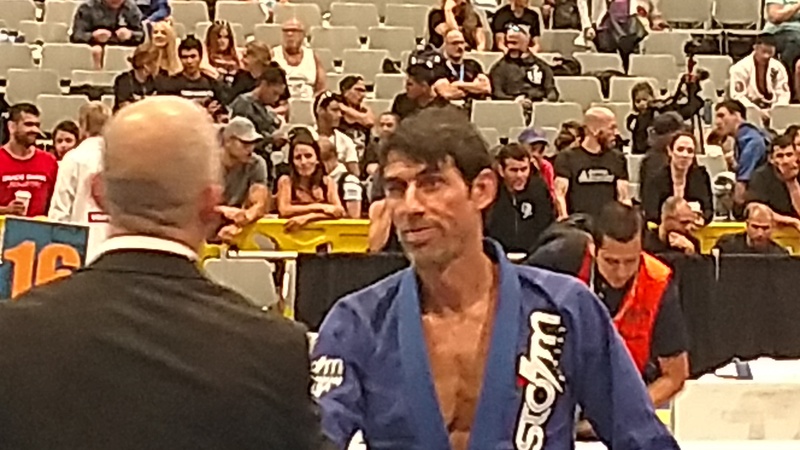 There are other times in my day — when I train Brazilian Jiu Jitsu or submission grappling, as I do five or six or seven times a week, or when I’m cycling and the wind is in my face — when I get that serenity and meditation in motion and my mind is completely clear, a clean slate where my mind entertains one thought at a time. Moments when I can kill the Multi-Tasking moment and the whole world comes to a standstill, and I’m in no rush whatsoever, no care in the world. And I certainly cherish that freedom and state of super-relaxed mind. Meditation in Motion: One of the things I love most about Las Vegas is that eight months or more out of the year the perpetually sunny and relatively warm climate allows me to escape the real world and get on a bike where little else matters. Subconcious bliss. A Remarkable Reset. Being on a Jiu Jitsu or yoga mat, or cycling under the sun enable access to mental states of Zen. But I’m learning to find a slice of Zen amid the chaos as well. A slice of Zen, a lesser surrogate, when I’m mult-tasking and my focus is spread out. 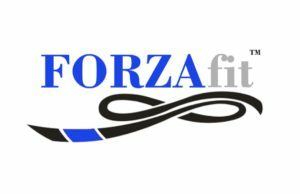 Frankie “The Organic Tank” Forza is the Founder/CEO of ForzaFit™️ training systems, a passion emanating from his distinguished career as a world-class Brazilian Jiu Jitsu black belt, widely published journalist, inventor, longtime yogi, TEDx speaker and Holistic Health Strategist. 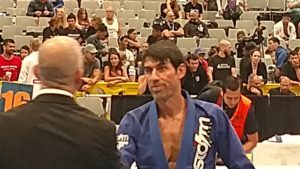 A 3x IBJJF Masters World Champion, creator of the “Pardon My Passion” with Frankie Forza podcast and award-winning journalist, Forza is known as a relentless researcher and enthusiastic ambassador for Organic foods & products and modified and full-fledged Ketogenic nutrition programs — part of his quest for Age Defiance, Disease Defense and Peak Performance. In his own unique, HIGH-ENERGY, ALL NATURAL and STEROID-FREE way, Forza aspires to become the modern-day Jack Lalanne, a Poster Boy for mega-magnificent vibrance and mind-blowing age defiance. Prior to founding ForzaFit™️, the University of Maryland-trained philosopher worked with companies such as Ultimate Fighting Championship, The Salt Lake Tribune, Las Vegas Review-Journal, NBC-affiliated World Series of Fighting, AXS TV-affiliated Lion Fight promotion, adidas Combat Sports USA and an ESPN2-affiliated Arena Football League franchise. The former Digital Managing Editor has been to the White House on assignment, covered anti-security preparations for the Olympic Games, traveled across North America as a correspondent and conducted seminars in Beijing. Forza has served as guest commentator on FOX national news, “On the Record With Greta Van Susteren,” MSNBC’s “The Abrams Report” and Court TV, among others. In 2010, world champion Robert Drysdale awarded Forza (after nine years of training) his Brazilian Jiu Jitsu black belt; 31 years as a combat sports athlete saw Forza successfully “make weight” for more than 300 competition matches — sometimes competing with only 3 % or 4.5% body fat. The often grueling and super-challenging reality of being forced to lose the maximum amount of weight AND THEN TRYING TO COMPETE AT A HIGH LEVEL against two, three, or four mega-determined opponents in the same afternoon contributed mightily to Forza’s nutrition obsession and expertise — helping him to learn ALL THE WRONG WAYS TO LOSE WEIGHT but also journeying deep down the Rabbit Hole to discover what Turns Back The Body’s Clock and naturally elevates energy, recovery and mental clarity far beyond anything he had experienced before. 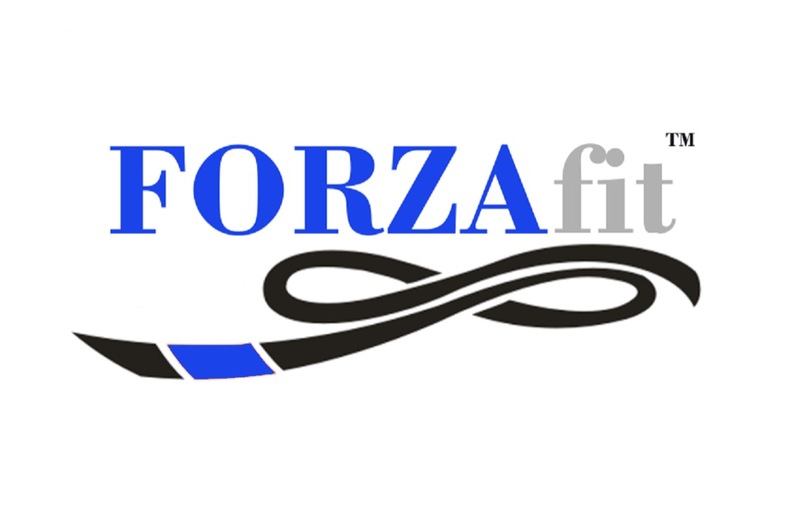 Selected to deliver his second TEDx Talk on the topic of Mind > Matter at University of Nevada-Reno in January 2018, Forza also speaks at corporate events, conferences, colleges, churches and gyms. The Las Vegas resident designs sustainable, potentially Life Transformative Next Level nutrition plans tailored to each client’s particular health level, body type and goals and is available for Healthy Living/Holistic Strategy one-on-one coaching via Skype phone and other online mediums, as well as volunteering to speak at high schools and prisons.